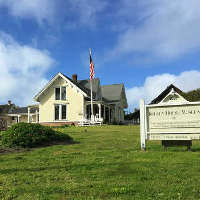 MARK YOUR CALENDARS now for the next great dance party brought to you by the Kelley House Museum! On the heels of our successful Hard Times and Blue Moon dances, this year’s event celebrates the music of 1969. 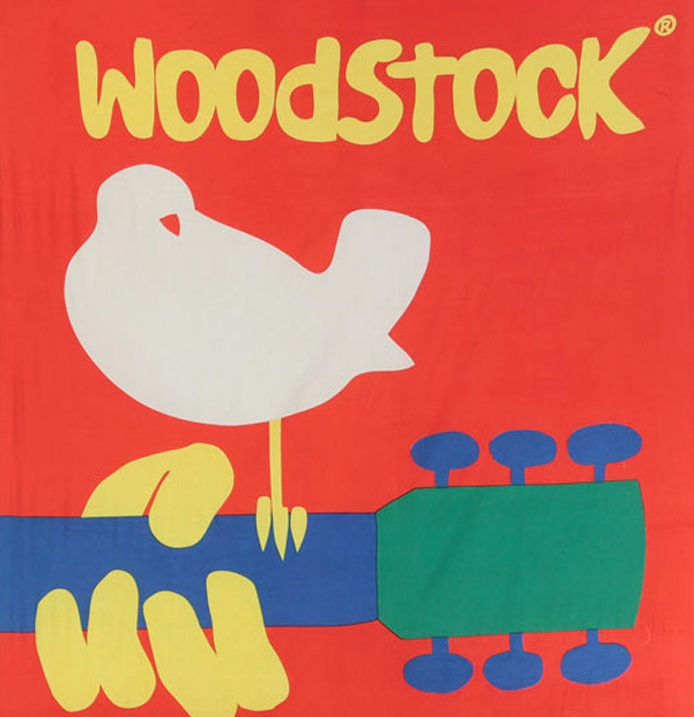 “My Generation: Woodstock 50th Anniversary Dance Party” will be held on Saturday night, August 17, at Crown Hall. Boogie to classic tunes like Judy Blue Eyes, Bad Moon Rising, Somebody to Love and all the anthems of our distant youth. Tickets will be on sale in early July. We hope you will come and support this important fund-raiser. It’s sure to be a lot of fun! ← Previous Previous post: July 4th BBQ & Lawn Party with the BEST Parade Viewing!